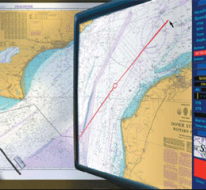 We at Da Gama Maritime take safety seriously which is why our navigation management and training services are industry leading. By employing personnel with years of experience in their field of operation we are regularly asked to lecture at maritime conferences, contribute to press articles or work with manufacturers for the development of their products which will help enhance safety at sea. 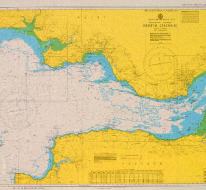 If you are not signed to our navigation management service and would like to purchase ADMIRALTY Charts, publications or digital licenses, please click on the image below. 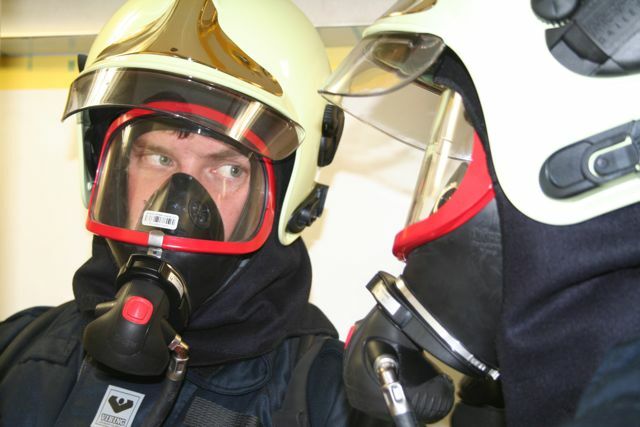 From small 16oz can fire extinguishers all the way through to supporting foam suppression systems in high risk compartments on ships, we can provide the necessary guidance and equipment. 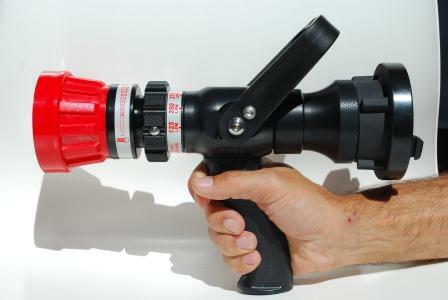 View our firefighting equipment available to purchase. 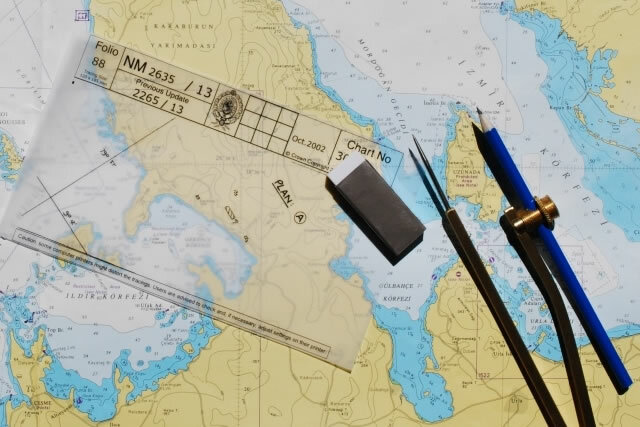 If you're looking for stores, products, advice, service, account management or have any questions on how we can assist you in staying safe while meeting international regulations for navigation, then view our chart outfit services. 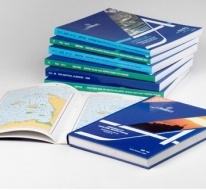 If you're seeking information regarding the training of your vessel crew, want advice on fire equipment maintenance, looking to improve the safety response of your private island staff or need fleet management guidance to raise the level of safety in your ships, then view our training services.